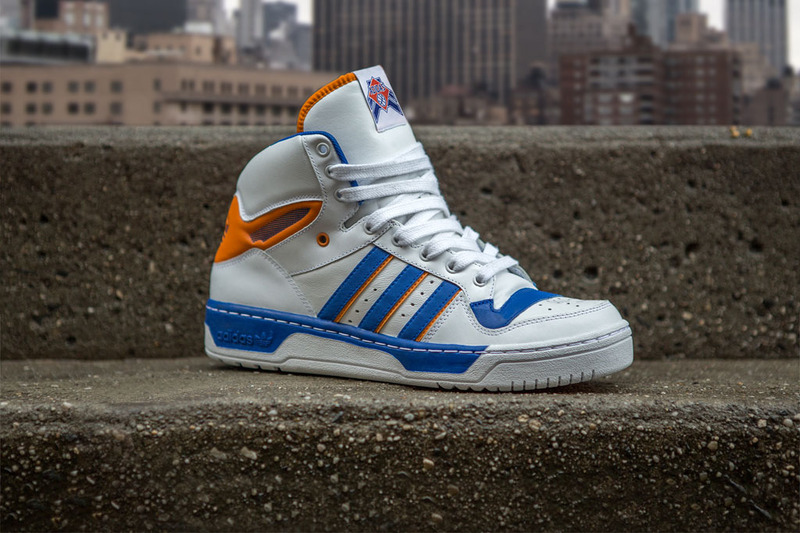 As popular in the streets as the Superstar in the late-80s, the adidas Originals Attitude Hi is back for another round next month. 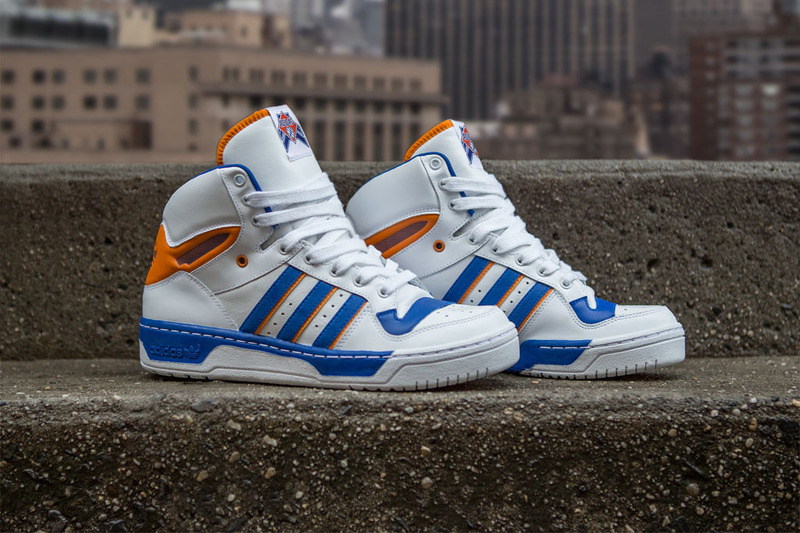 The classic is being served up in Patrick Ewing's 'Knicks' colorway, first introduced in 1986. 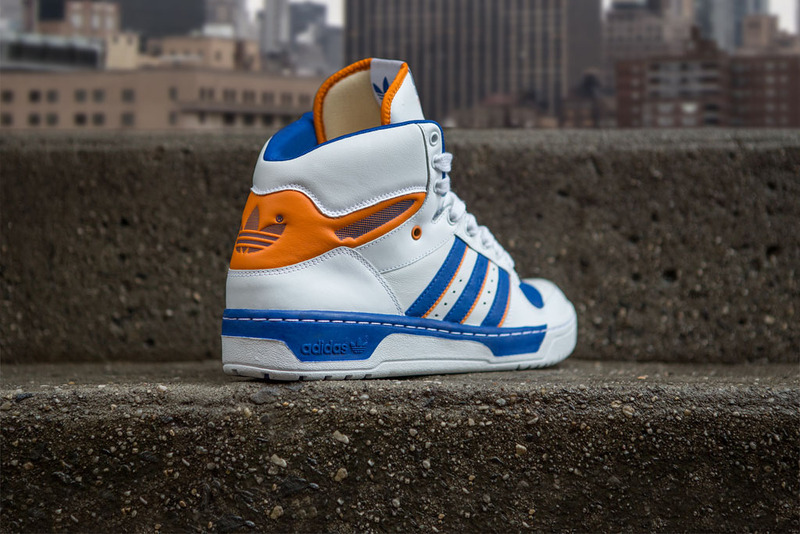 Highlighted by its oversized tongue and thick leather padding, the Attitude was quickly adopted into street culture and became a staple in streetwear. 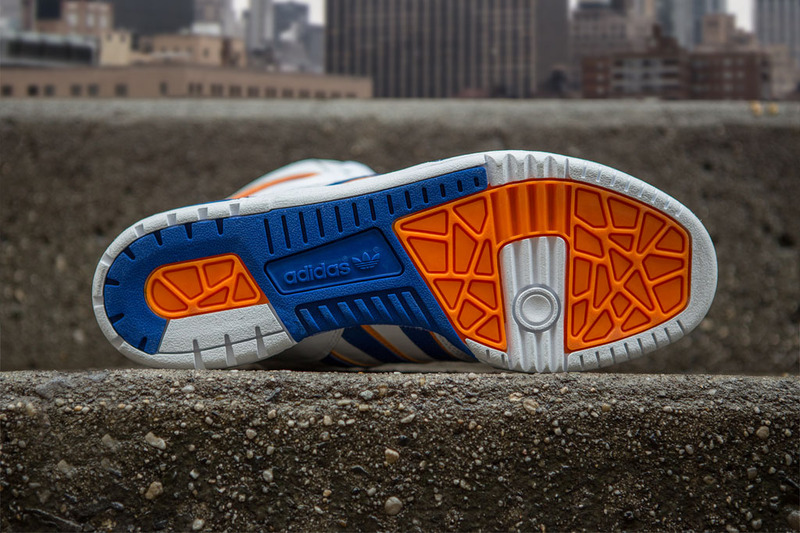 Look for the Attitude Hi at adidas Originals accounts and adidas.com/attitude on January 10 for $100.